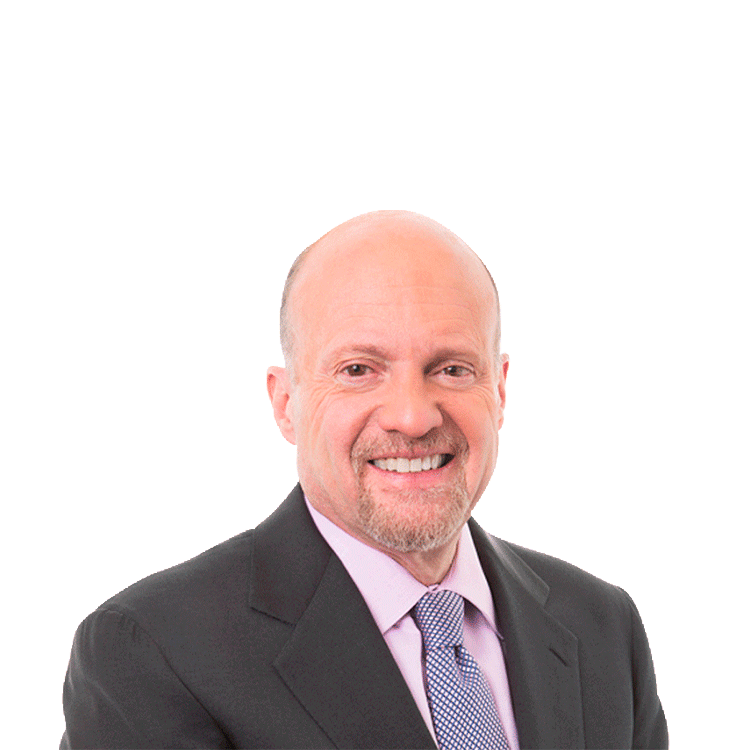 TheStreet’s Action Alerts PLUS Portfolio Manager and host of CNBC’s ‘Mad Money ‘ Jim Cramer talked about Procter & Gamble's (PG) earnings report when answering viewers questions. TheStreet’s Action Alerts PLUS Portfolio Manager and host of CNBC’s ‘Mad Money‘ Jim Cramer talked about Procter & Gamble's (PG) earnings report when answering viewers questions from social media on Friday. Cramer said P&G's CEO is leaving and the organic growth there is nil, but P&G has a good dividend and the company has cut out a lot of fat. Cramer said he likes Procter only as a catch up trade, and added that Unilever (UN) is doing much better. A viewer wanted to know if Apple (AAPL) can do the same as Amazon (AMZN) and Google (GOOG) when it reports earnings next week. Cramer said the bar is high, but investors should own Apple and not trade it. Another viewer asked which stock is best positioned for growth, Johnson & Johnson (JNJ), Eli Lilly (LLY) or Gilead (GILD). Cramer said Lilly is his favorite right now because it has both an Alzheimer's and diabetes drug. He said JNJ has risen very nicely since its last quarter and it's become a 'darling' at $100. Cramer said Gilead will go higher. You can send Jim Cramer questions on Facebook and on Twitter, follow him @JimCramer and send questions using #CramerQ.